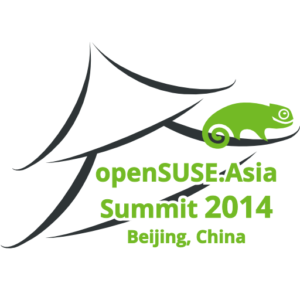 From October 18 to 19, the openSUSE Asia Summit will take place in Beijing, China. 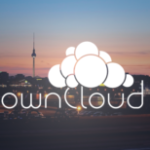 ownCloud will be featured with both a lightning talk and a extensive workshop on developing ownCloud apps! 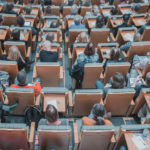 The openSUSE Summit will feature a wide range of talks, covering openSUSE tools like openQA and the Open Build Service, distribution state subjects like openSUSE on ARM to fancy technologies like Docker and Qt. The program is released and you can find it on the website. 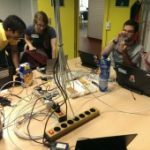 The openSUSE team has also shared practical event information. 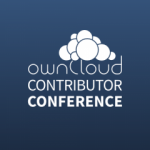 ownCloud contributor (and two-times GSOC student) Raghu Nayyar will be speaking at the Summit about how ownCloud helps bring your data back under your control. 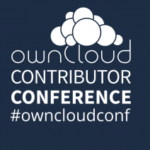 In his talk, he will also cover the ownCloud community, how it is to be a contributor to the project and his experiences with the Summer of Code projects. 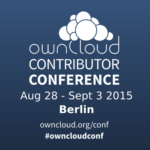 If you’re close to Beijing and want to learn more about ownCloud, meet us at the openSUSE Asia Summit!